We are right in the middle of our gift guide week, and today’s guide is all about essential oils. Essential oils have gotten more and more attention over the years, and I love it. That means that you probably know someone who uses and loves them! I have quite a few gifts that are perfect for the essential oil lover in your life. One thing that is essential (no pun intended) for oils is a good, sturdy bag. Since I tend to carry mine in my work bag or purse, I’ve really needed to splurge on a bag like this. This would be so incredibly useful to anyone who uses essential oils! For your friend who loves mugs and essential oils, this is a funny little saying. This shop offers the mug in two different sizes. If your friend loves large drinks, the larger size would be a great option. How cute is this? I have all of my essential oils store in a box, but this is a really fun way to display your favorites! I have been eyeing these lava bead necklaces for a couple of years. This bar necklace is gorgeous and would go with everything, but they actually have quite a few styles to choose from. Basically, you put a drop of your favorite essential oil on the lava bead, and the oil diffuses throughout the day. 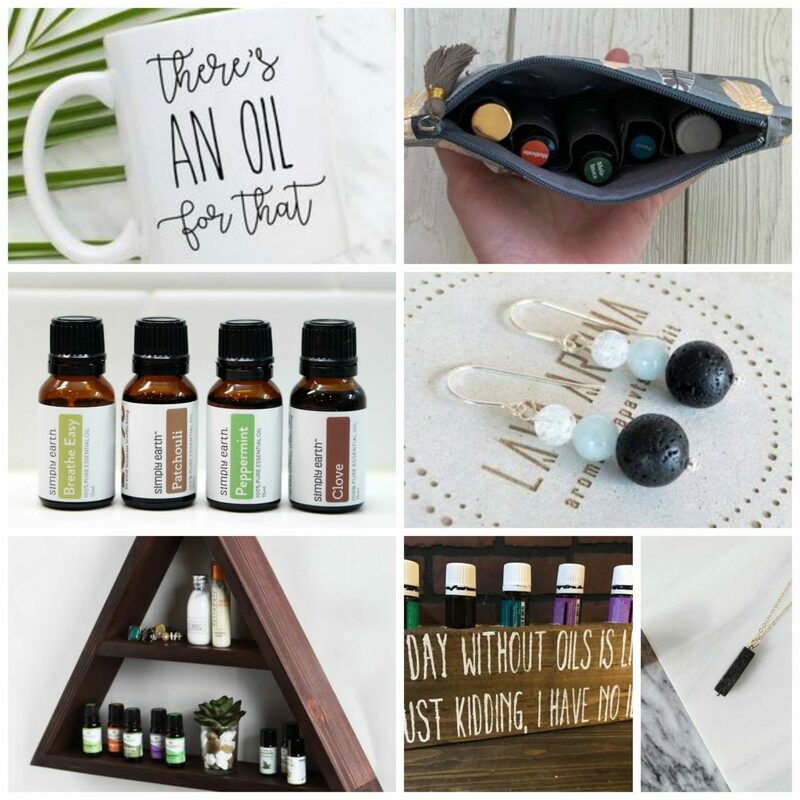 This wouldn’t be an essential oil gift guide without Simply Earth! Last week, I shared the December box and absolutely love everything I’ve made. Their oils are wonderful and they teach you how to DIY recipes for your home. Use my code RLFREE to receive a free $20 gift card with your first subscription box and bonus box! For the lady who loves her oils, this is a gorgeous way to display them. I love the triangle shape, and it can really fit quite a lot of essential oil bottles. Just like the necklace, these lava bead earrings are not only stylish but also very useful. You apply a drop of your favorite essential oil to the lava bead and the oil diffuses throughout the day. What oil would you diffuse? 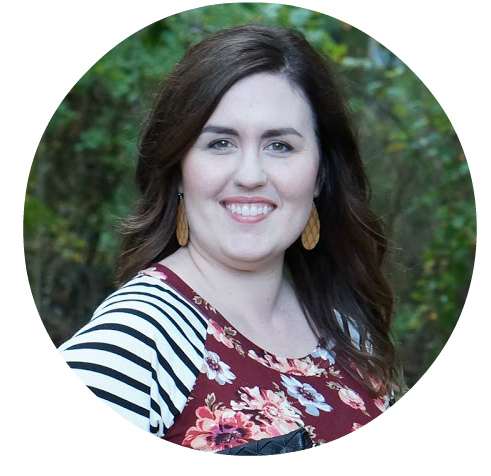 Thank you so much for checking out my gift guide for the essential oil lover. I hope you’ve found inspiration for your own gifts.